Apple's newest iPhone makes a cutting-edge virtual reality device — an innovation that will give additional boost to the company. Augmented reality is one of the most exciting technologies around. If you have watched some of those modern Hollywood movies, you have probably seen how our world would look like 20-30 years from now. 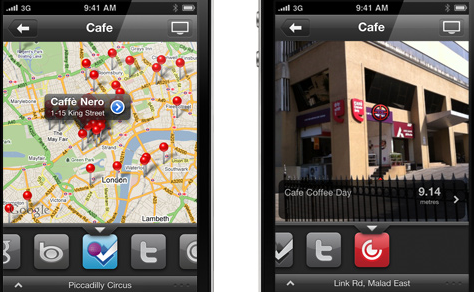 Who knows when augmented applications become mainstream but they are already making their way to the iPhone platform. The phone's camera lays the groundwork to let users capture content with more depth, exactly the kind of technology that could lend itself to user-generated virtual reality (VR) content. As predicted, the Plus also has two rear 12-megapixel cameras — one with a wide angle lens and one with a telephoto lens. A new chip uses machine learning to detect objects and set exposure, focus, cinema-standard color and white balance within 25 milliseconds — 60 percent faster than before. It comes less than a year after Apple hired a top virtual reality researcher and acquired virtual and augmented reality start-up Flyby Media — which provided the image-recognition software for the three-dimensional maps created on smartphones for Google's Project Tango. Google, meanwhile, has tried a more mainstream, low-cost approach with Google Cardboard, and recently opened Daydream, a virtual reality development platform for Android phones. Then, of course, there's Facebook's Oculus. Apple is definitely going to play in these areas because they understand better than anyone how to attach a technology brand to an emotional and visceral feel," Dediu said in a UBS research note. "Hitting home runs and nothing else was the metaphor that [Apple co-founder Steve] Jobs used. ... Behind the scenes Apple is working on everything. They're just not releasing it or talking about it. 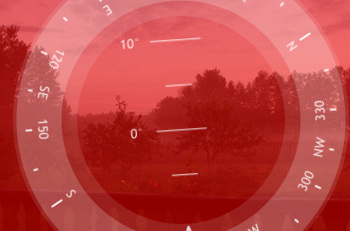 Golfscape GPS Rangefinder: an augmented reality range finder for Golf lovers. It covers 35K+ courses. 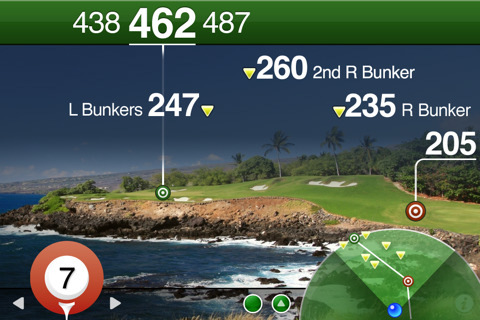 It displays the distance from front, center, and back of green. 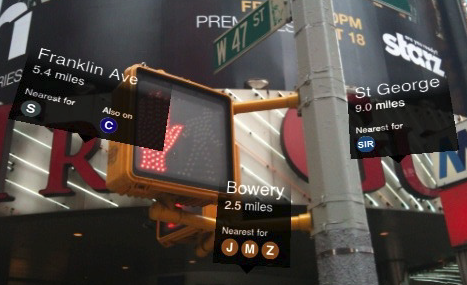 New York Nearest Places: lets you explore New York like never before. And you have seen nothing yet. You can get the Chicago version if that’s where you live. 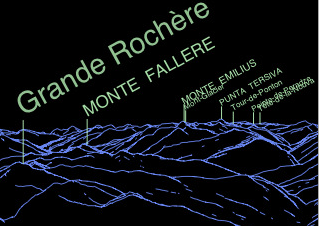 Panoramascope: this cool app gives you information about your surroundings (mountains, their names, and …). Great for those who are into outdoors, camping, and beyond. 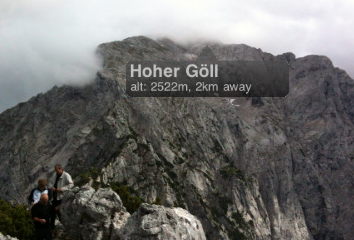 AR Compass: great app for travel, camping, and outdoor activities. Now this is what one could call a truly modern compass. 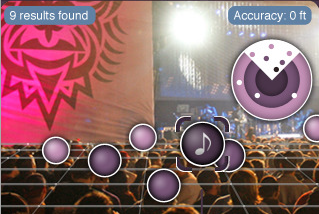 Robotvision: an augmented reality application for iPhone that lets you explore your surroundings more effectively. 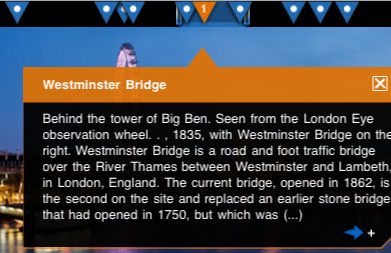 Cyclopedia: adds Wikipedia information to your reality. 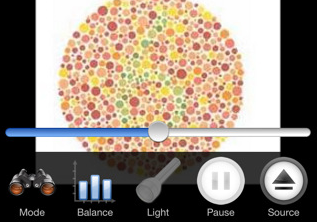 When you move your iPhone around, the app will automatically dig up information and display it on your screen. Layar Reality Browser: a free application that displays digital information on the top of what you see through your camera. The app has a lot of potential, and a lot of you wrote to me to include it in this list. I still believe it has some issues that need to be resolved but it’s free. So try it! 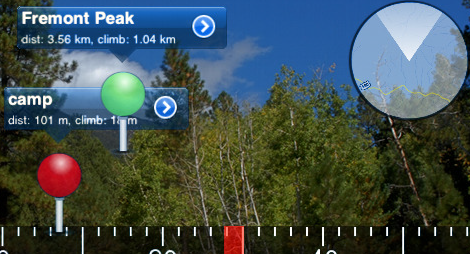 Peaks: great application for those into climbing mountains. Or maybe you are just interested in geography. 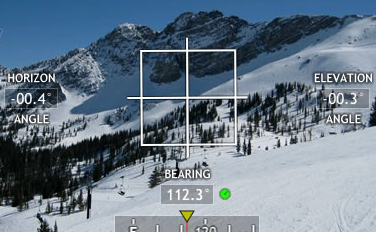 Shows you information on mountains right on your phone. 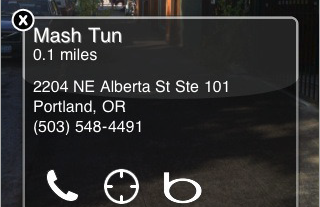 Top notch app.